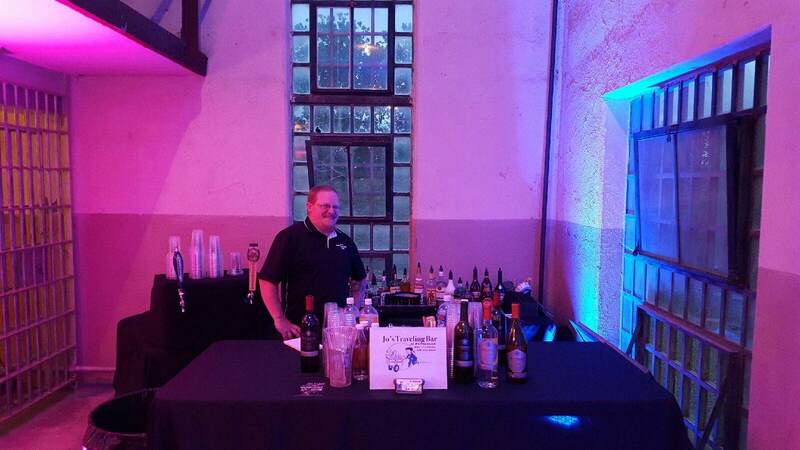 Jo's Traveling Bar is the exclusive bar caterer for The Rose Room, The Boise Art Museum, and several of the Treasure Valley's best event locations. Wedding planners, event coordinators, and food caterers rely on Jo's Traveling Bar, and know to call Jo first. Have we catered an event for you? We'd love to have your testimonial. Fill out the form below and submit your comments and we will include them in our "Testimonial Ticker" shown on the right side of this page.